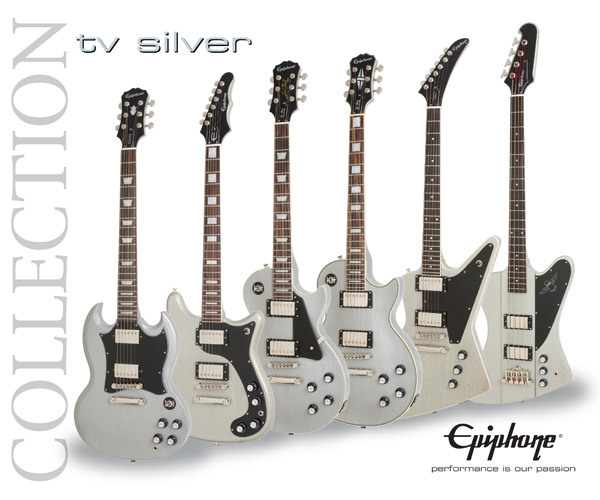 New for 2012 – the Epiphone Wilshire Pro now available as part of the limited edition TV Silver collection. The Epiphone Wilshire Pro has a double-cutaway mahogany body and set mahogany neck, which joins the body at the 22nd fret, giving you the ultimate in upper-fret access. The Wilshire Pro is lightweight and comfortable, with excellent resonance and natural acoustic tone even unplugged! Featuring Epiphone’s LockTone Tune-O-Matic/stopbar combination, the transfer of string vibration is improved even more, giving excellent sustain and clarity. 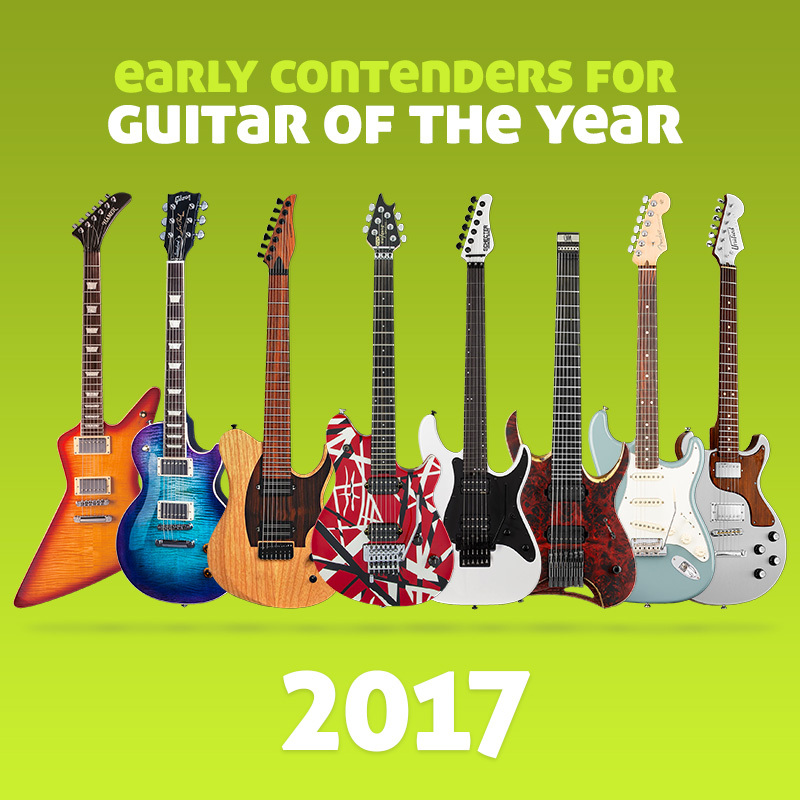 The neck pickup is Epiphone’s Alnico Classic. It provides warm and subtle tone with a full, even response that doesn’t hold back when you need that classic humbucker crunch.